"Help! Help! Someone is calling for help in the building. Come to rescue them. New way to play Jenga. Come to challenge the Mission Impossible. 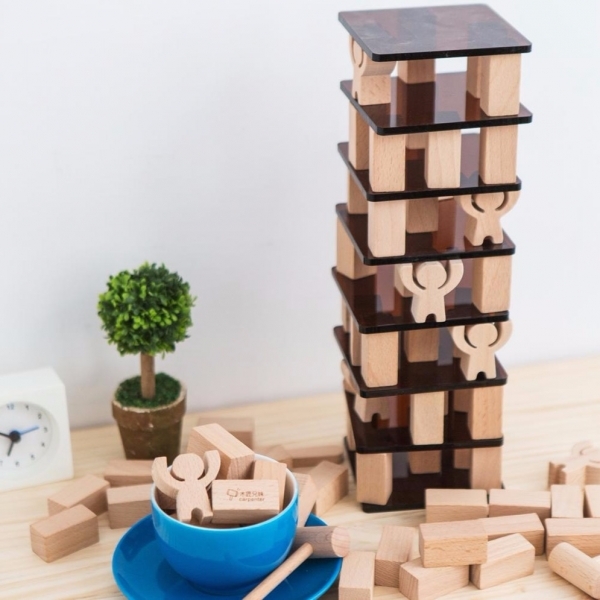 Stack up the blocks, try to save the little guys, and don't let the building fall.